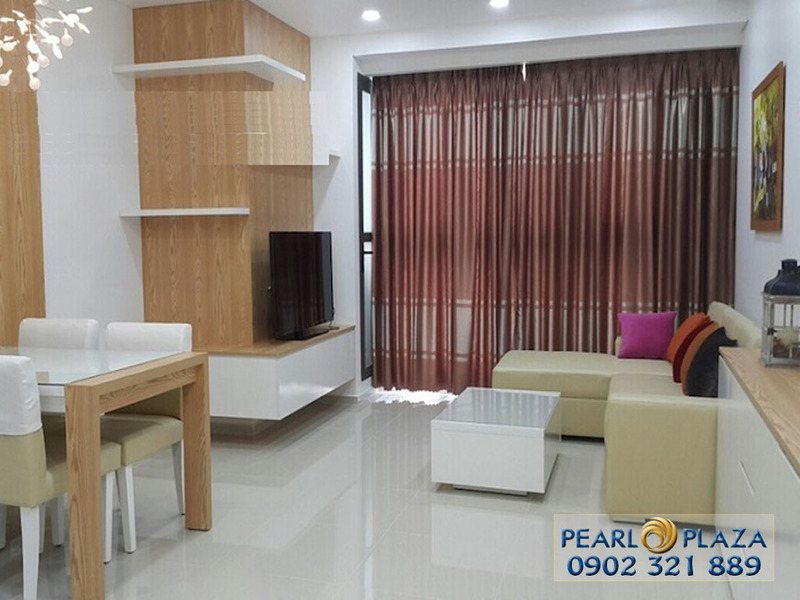 Pearl Plaza apartment for sale in Binh Thanh district with 2 bedroom on 12th floor area 101m2 fully furnished. 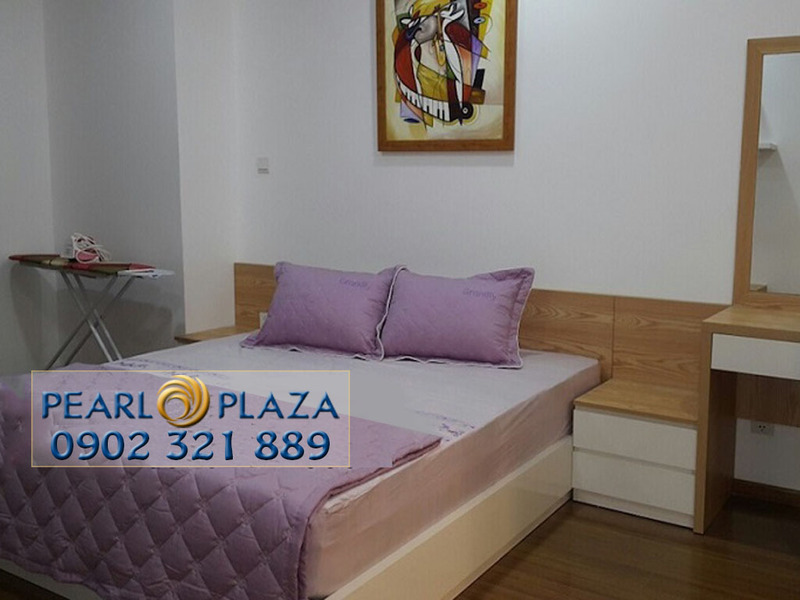 Pearl Plaza apartment for sale 12 floor area 101 m2 2 bedrooms, 4 basement street view Saigon River and view District 2. The price is only $224.000. 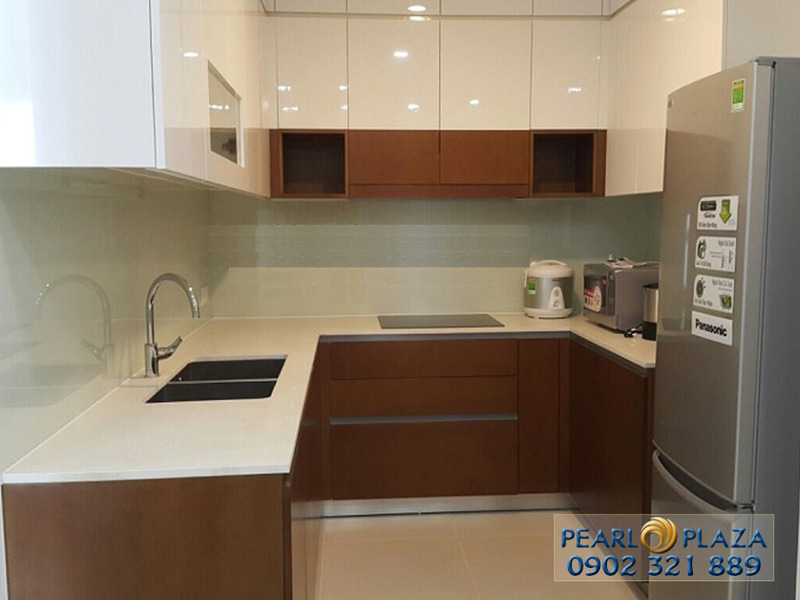 The Pearl Plaza apartment is strategically located in a group of luxury apartments. 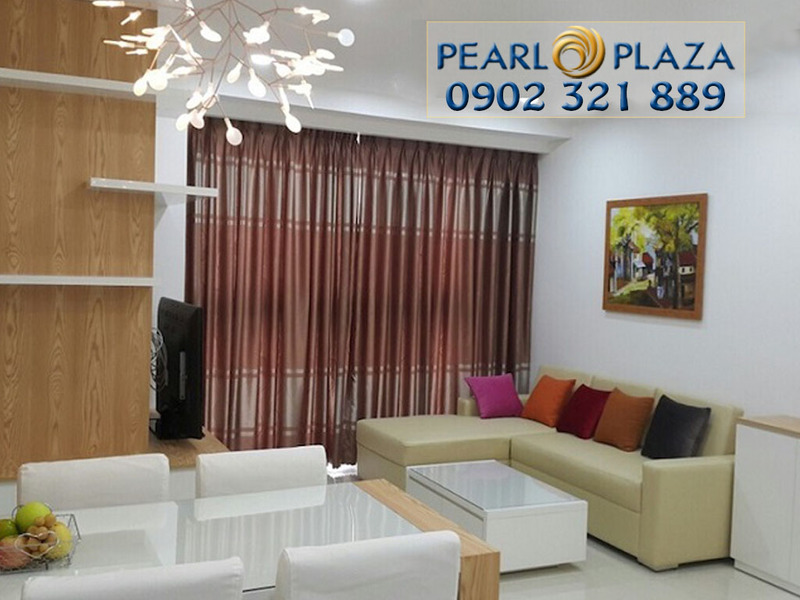 Pearl Plaza is very well suited to the financial ability of customers with large apartments, convenient for work, education, entertainment and entertainment. 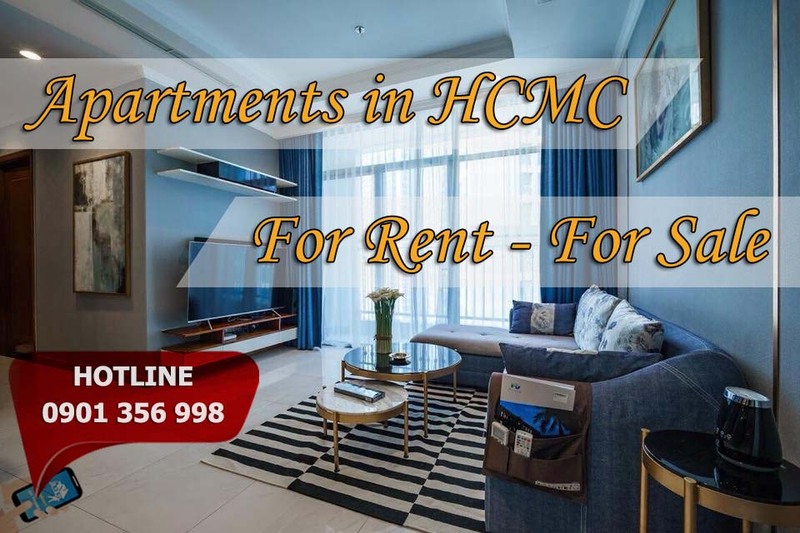 Therefore, the project attracted the attention of both customers in both investment and sale.